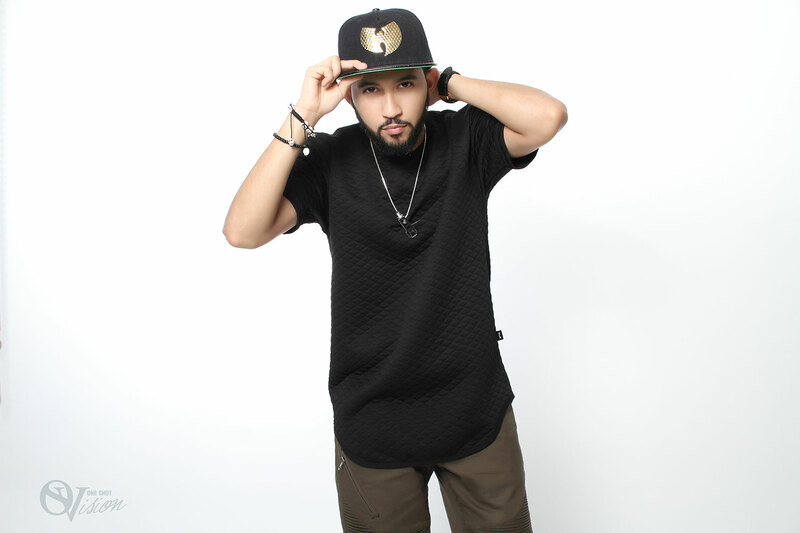 Kid Nemesis was once asked to describe his sound as a color. 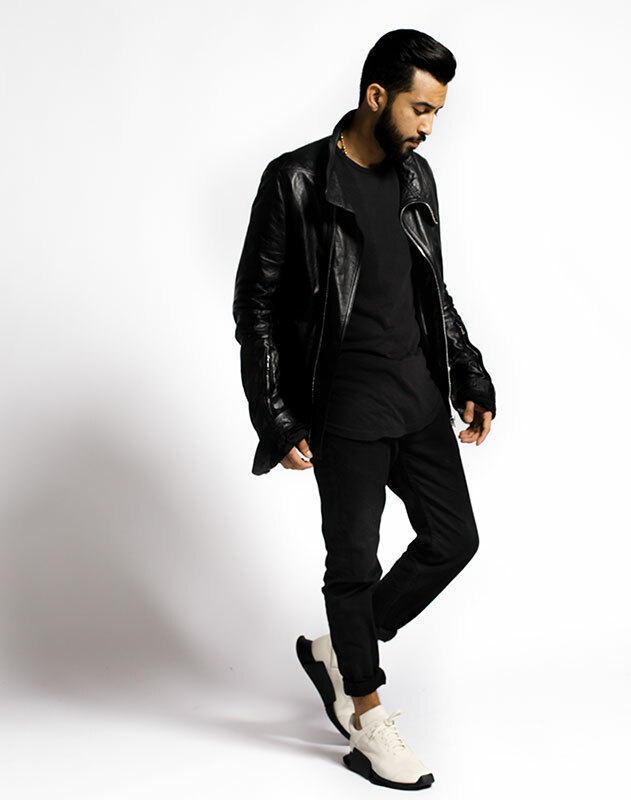 He chose pure white because his sound is influenced by every genre of music as white is influenced by every color in the spectrum. 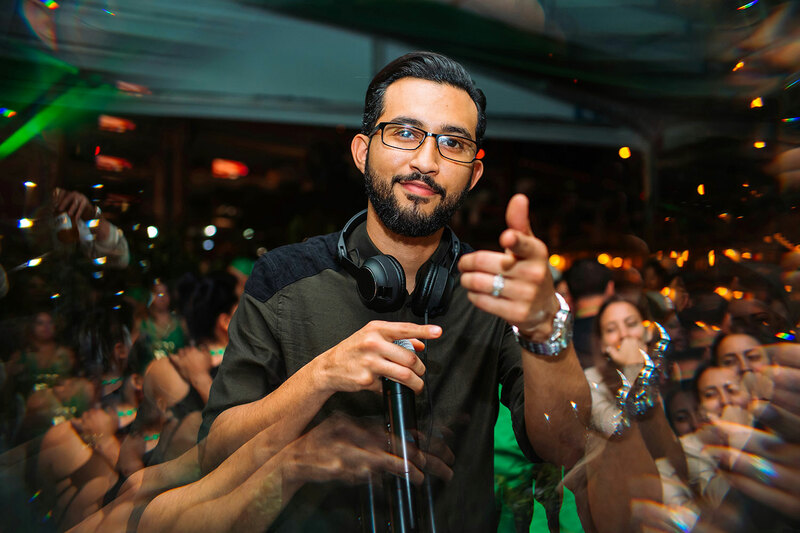 Kid Nemesis has worked passionately in the music industry and has held on to residencies since the young age of 13, performing for crowds nearly twice his age. 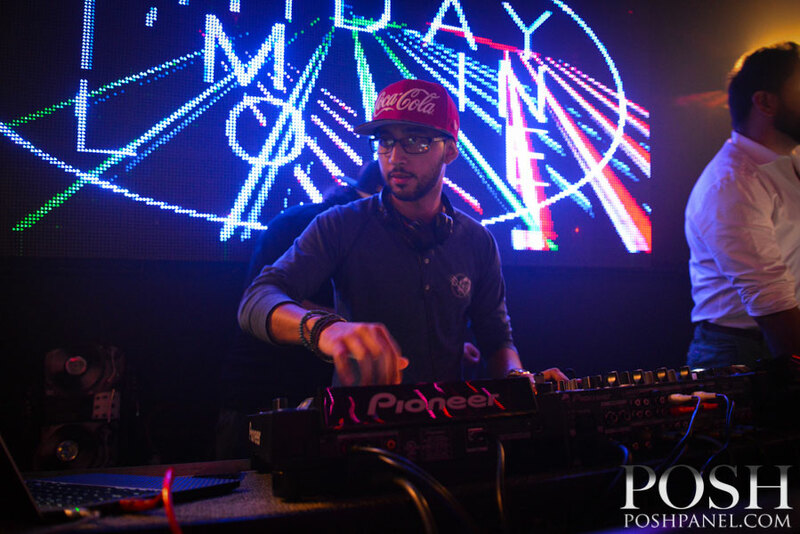 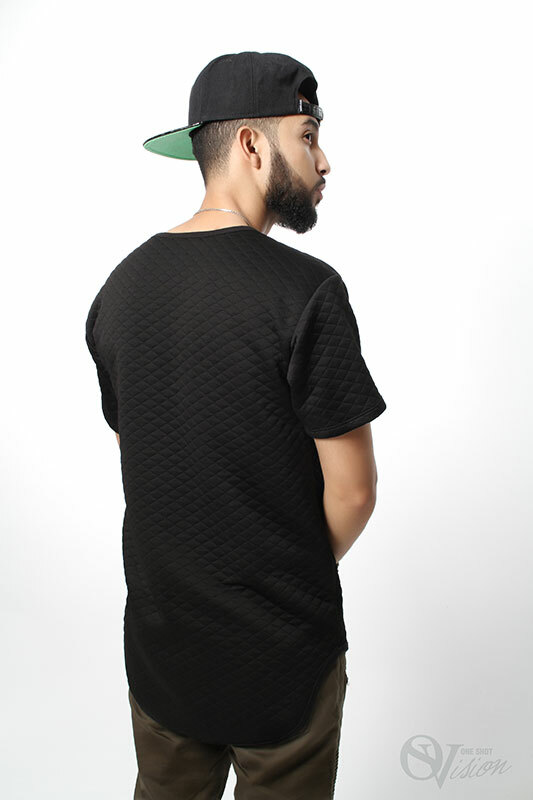 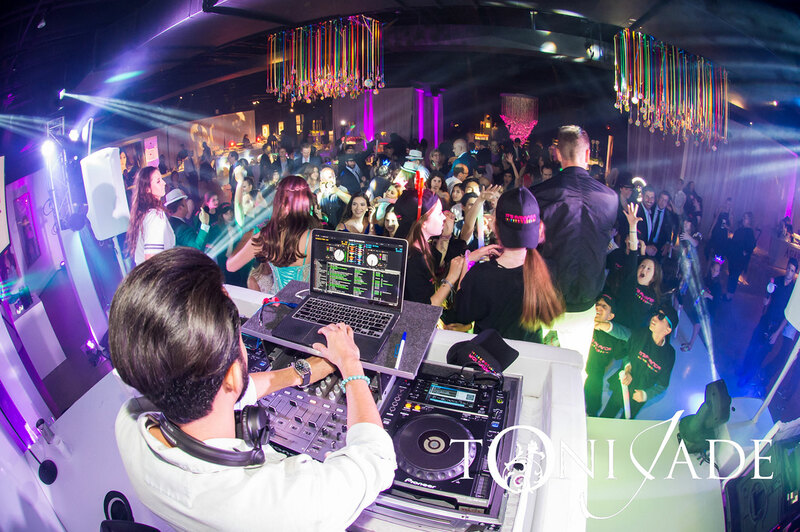 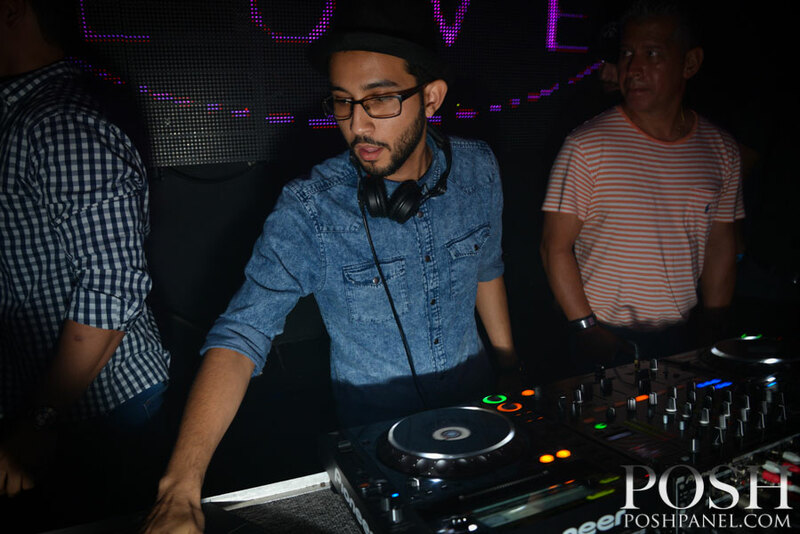 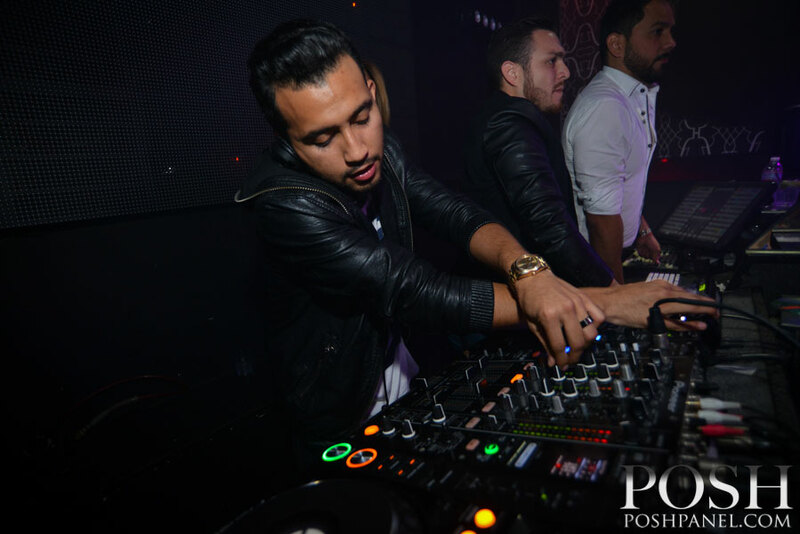 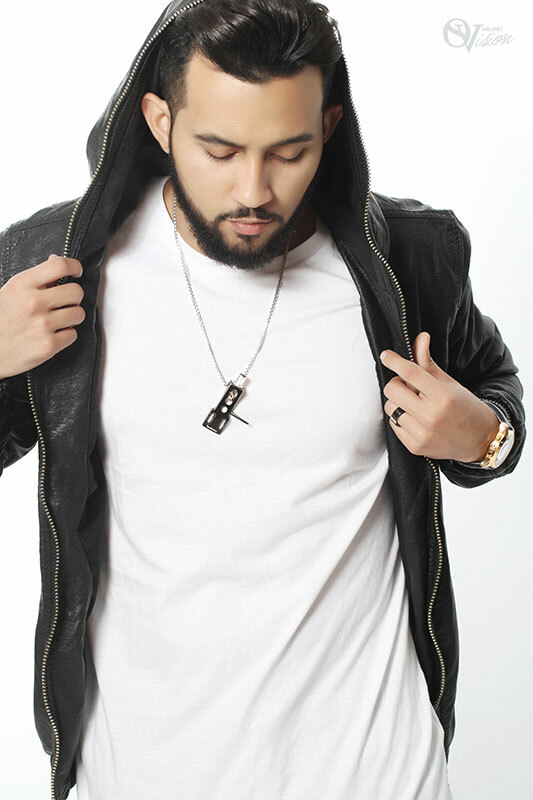 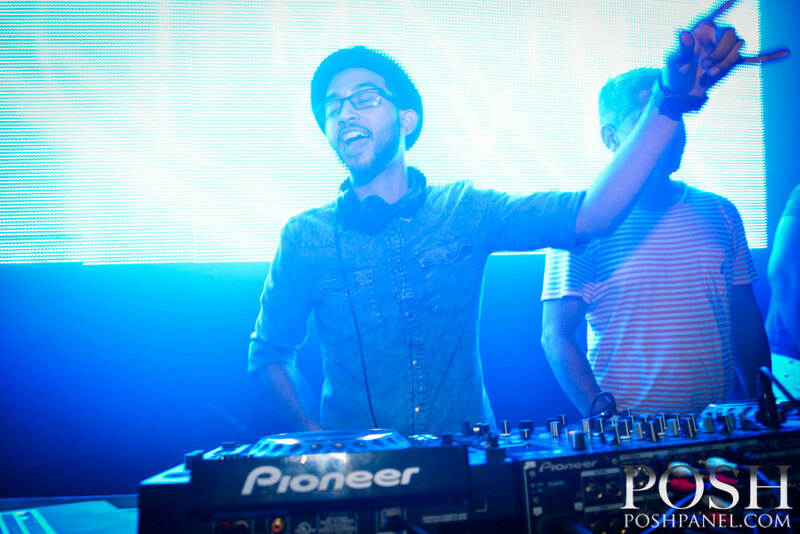 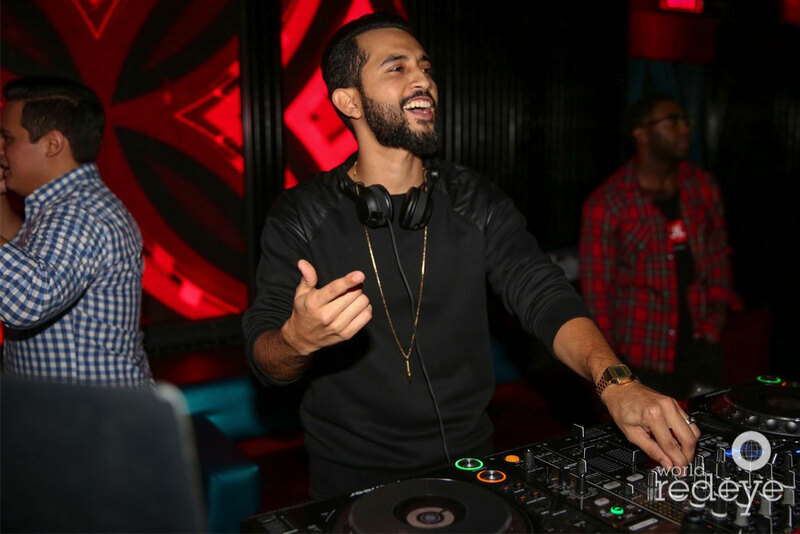 He has performed all over Florida’s most exclusive nightclubs and is continuously branching out. 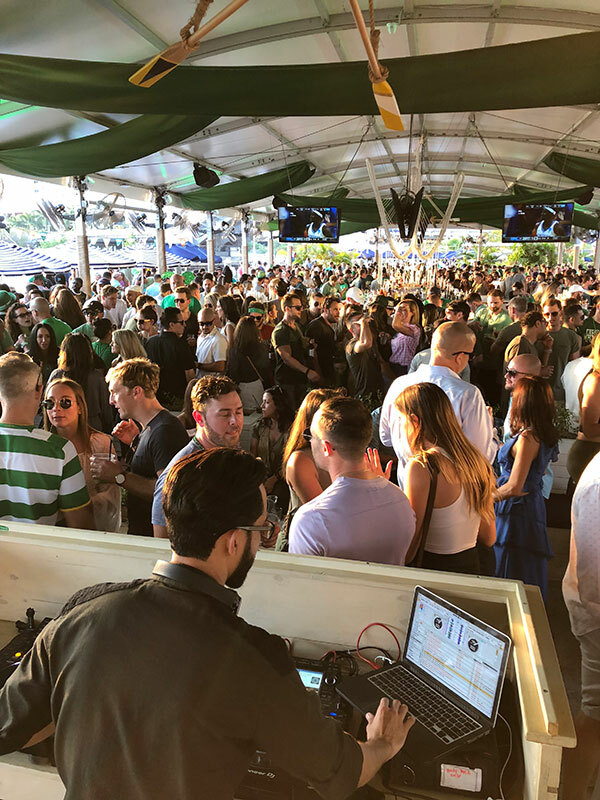 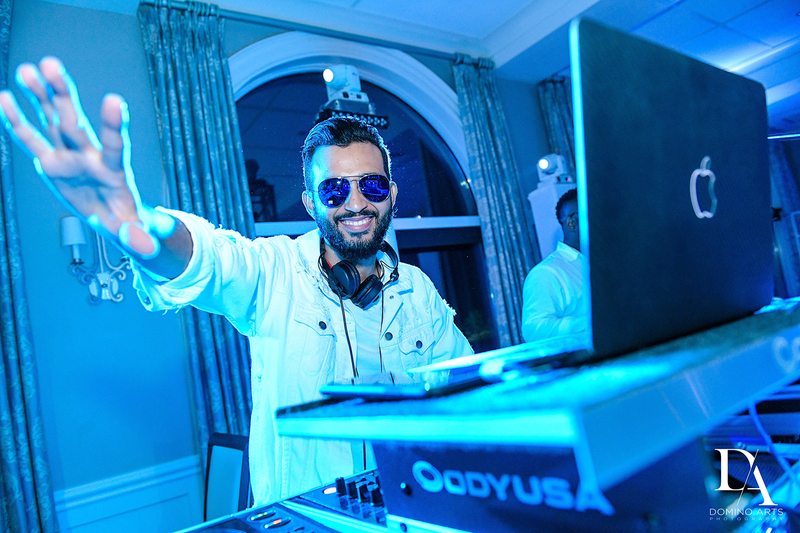 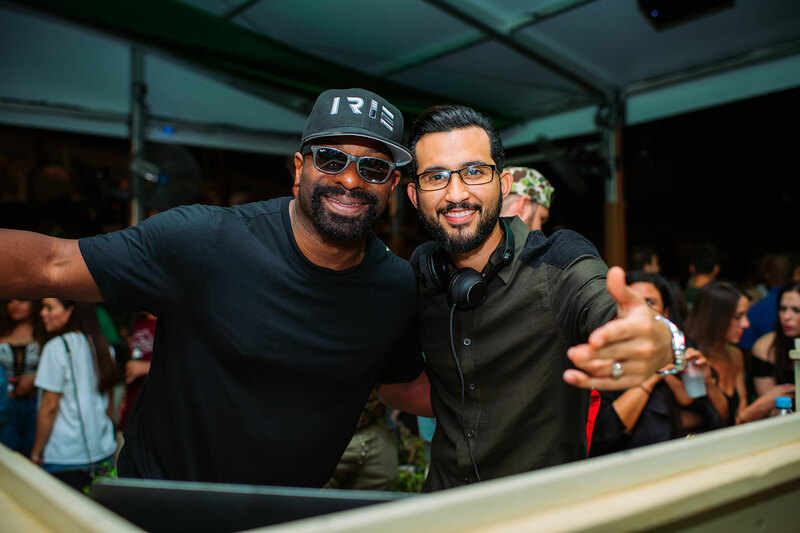 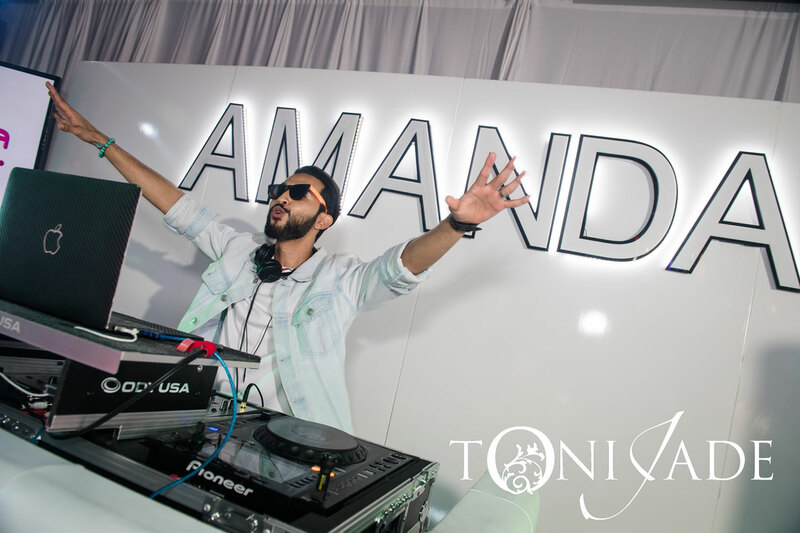 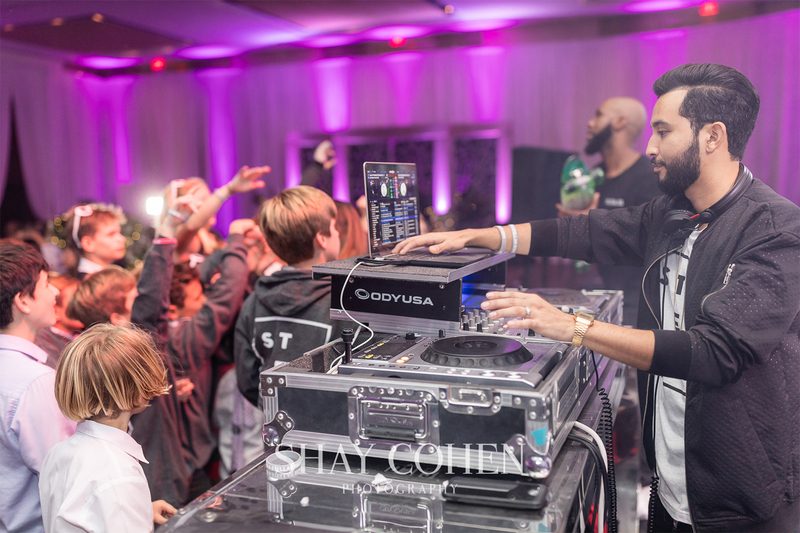 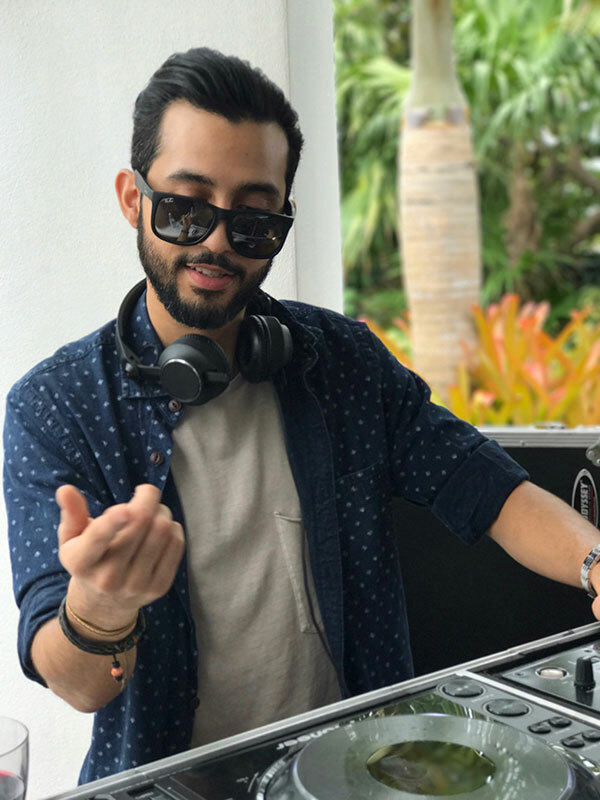 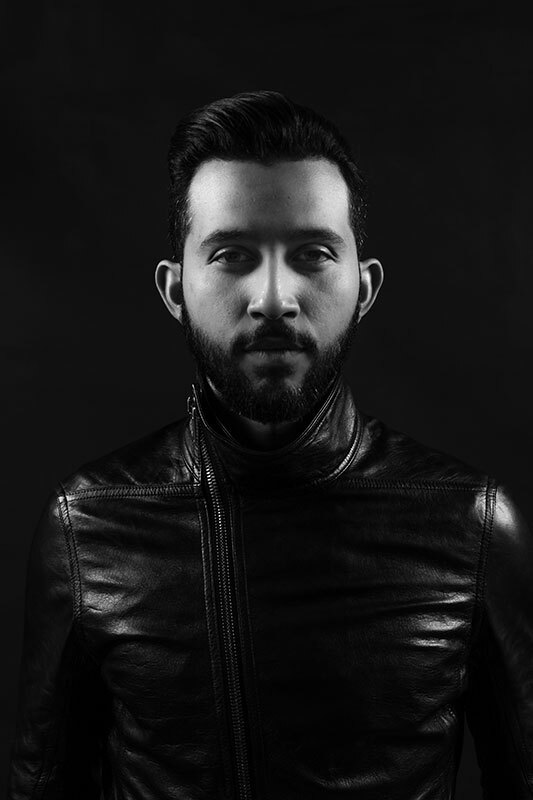 In the recent years, he has established residencies at the world-renowned Fontainebleau Miami, Nikki Beach Miami, Space Miami, headlined the Sunset Music Festival in Colombia and pioneered resident DJ for the NFL Jaguars at the Clevelander, EverBank Field.